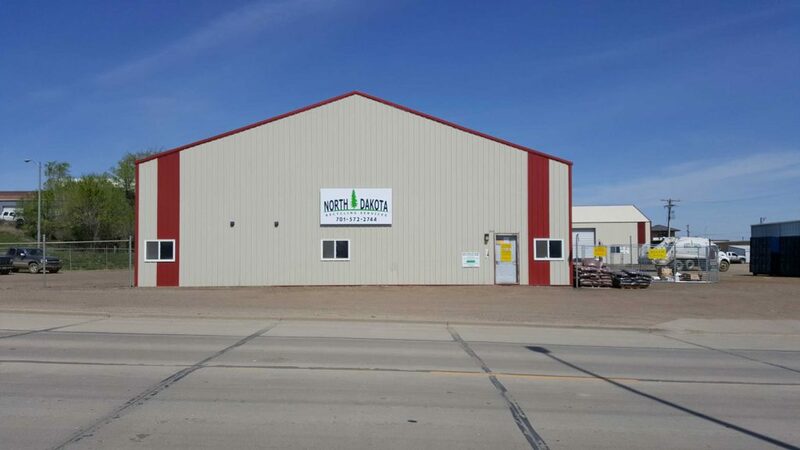 North Dakota Recycling Services was established by Will Chamley in 2012. 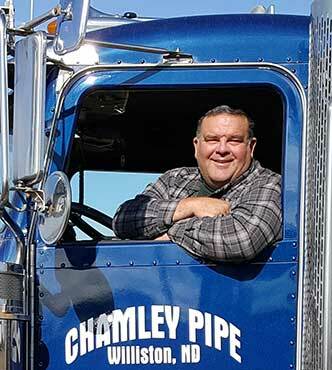 Will saw how many recyclable materials were being thrown away in his Chamley Pipe & Salvage roll off containers and went forward with an opportunity to take over the city’s fledgling recycling program. 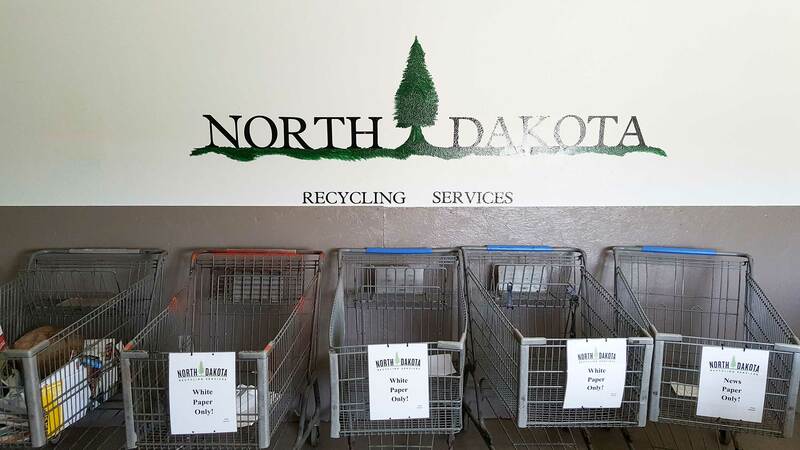 North Dakota Recycling Services runs completely without subsidy. 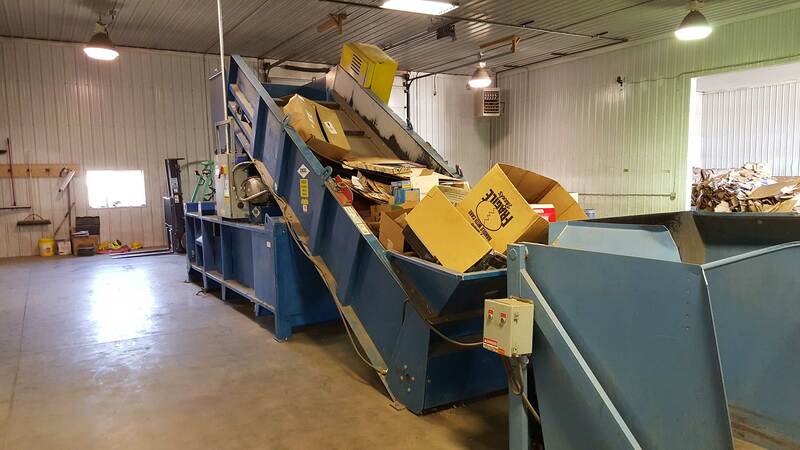 The company’s mission is to work with the community to keep as many recyclables out of the local landfill as possible. 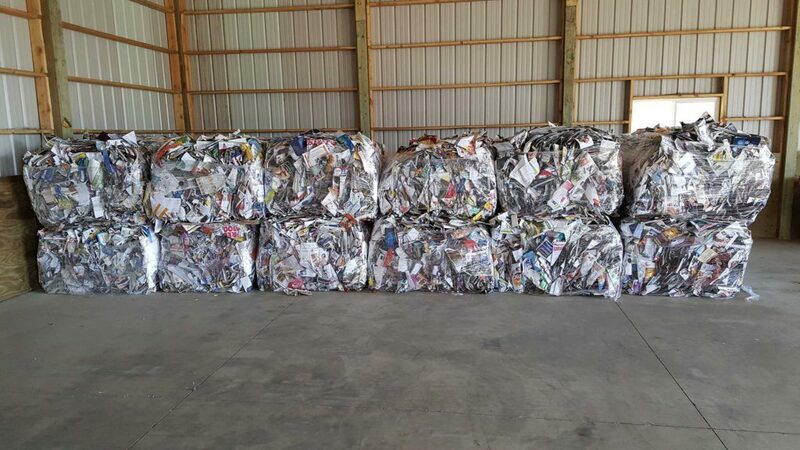 The company currently recycles cardboard, newspaper, magazines, white paper, aluminum, and tin. As community participation grows North Dakota Recycling Services hopes to be able to overcome fiscal and logistical challenges that currently prevent the expansion of the recycling program into other materials such as plastic and glass.